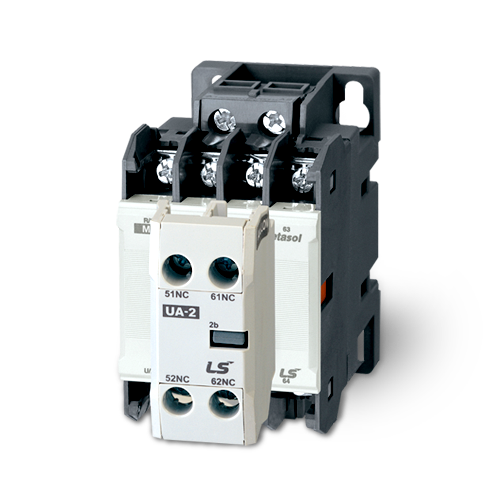 ESC is suitable for automatic control, PLC control circuit, etc. 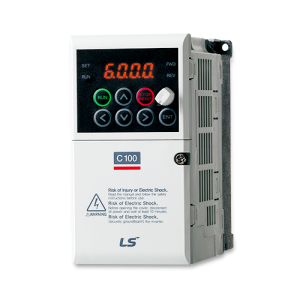 The best energy saving product for control circuits such as motor,automatic control and PLC circuits. 14.1mm, reduced depth compared to existing products.